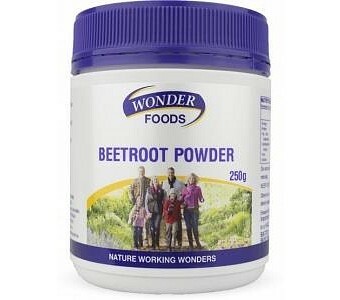 Beets are famously rich in nutrients, and Wonderfoods’ Beetroot Powder makes it much easier to take advantage – you can use it in cereal, porridge, smoothies and yoghurt as well as in a wide variety of recipes. 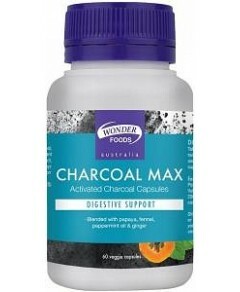 Key nutritional components include choline, folic acid, and vitamins A, B and C; the minerals iodine, manganese and potassium; and easily digested simple carbohydrates. Beet powder is also a great source of dietary fibre and silica.